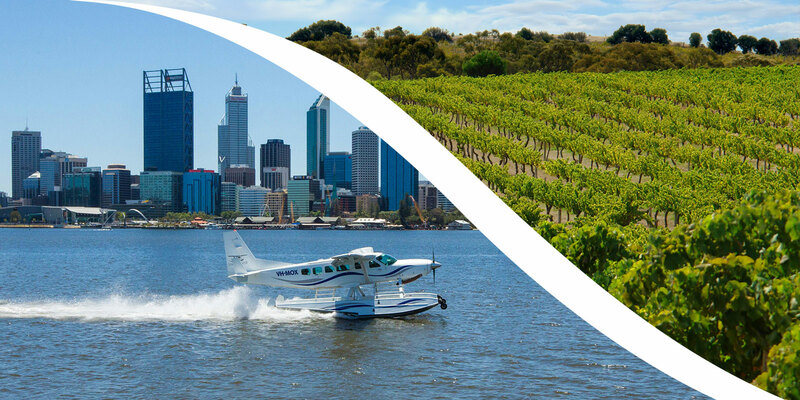 Experience world-class seaplane tours directly from the Swan River, Perth to the world-renowned Margaret River wine region, Rottnest Island and The Pinnacles with Swan River Seaplanes! Swan River Seaplanes is a unique luxury tourism operator specialising in bespoke day tours amongst popular destinations. Taking off from the Swan River, you will catch glimpses of the Perth city-scape, Kings Park and the leafy western suburbs from an uninterrupted aerial view within our state of the art seaplane! 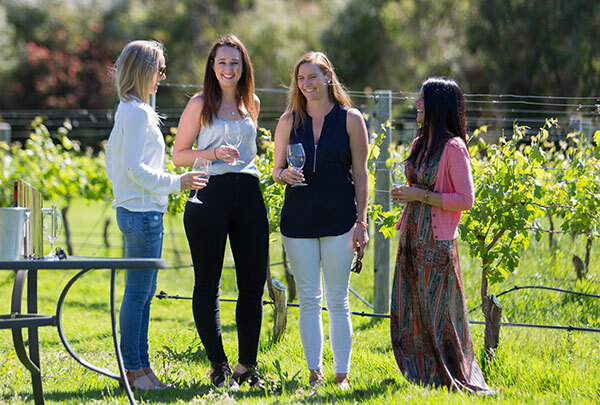 Whether you are a solo traveller, a couple or a group, our engaging all-inclusive day tours can take you to Western Australia’s most incredible places in a quick, convenient and thrilling way! 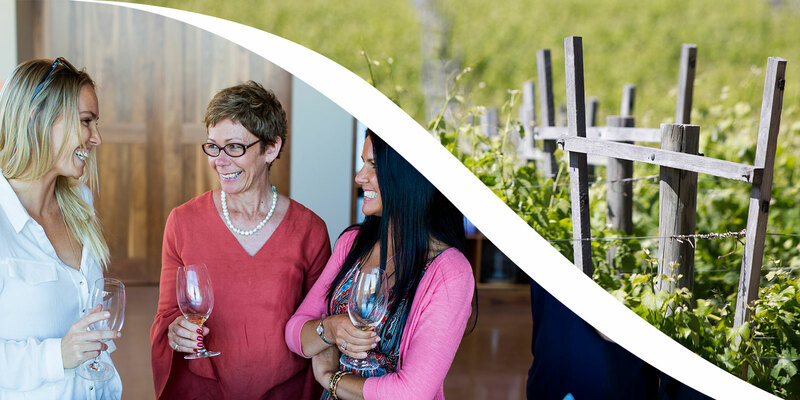 Exclusive and interactive, you will enjoy a captivating experience from the moment you step out of your hotel and embark on a tour of a lifetime! Contact us Swan River Seaplanes to find out more. 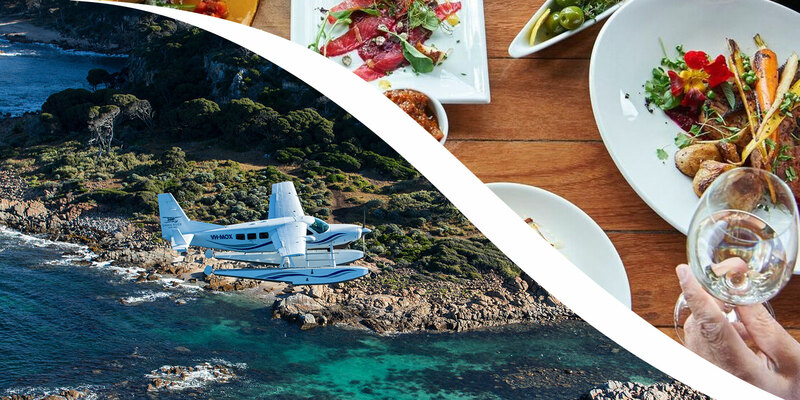 ""Swan River Seaplanes Tours Margaret River - An adventurous, luxurious experience of WA's unique south west, unlike anything else you've ever tried."" 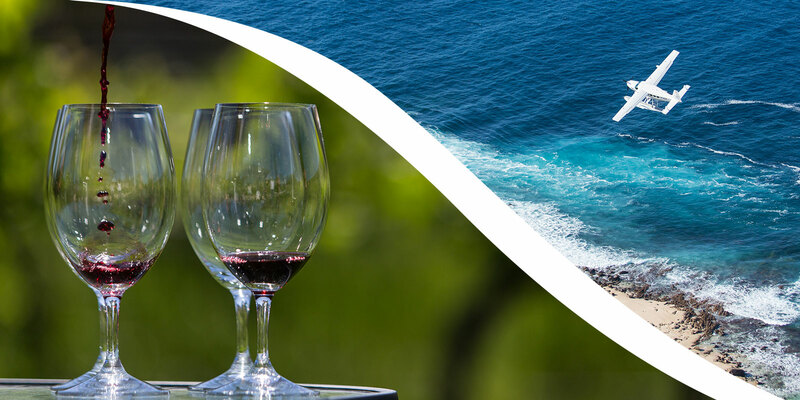 With captivating scenery, wonderful food and top quality wine our Margaret River tours exceed expectations and will give you a day you will never forget. 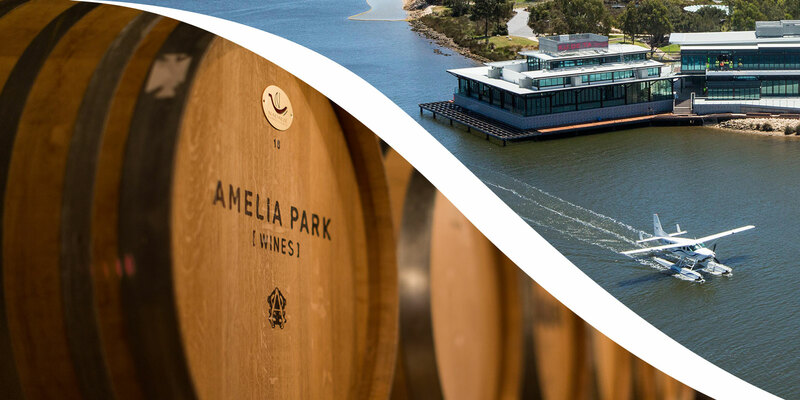 The most exciting and scenic new way to experience Perth’s very own island paradise!